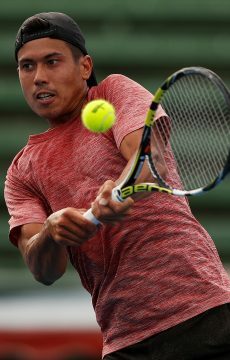 Despite an injury-plagued AO lead-up, Jason Kubler believes vital match practice in Sydney and Kooyong have prepared him well for just his third main-draw appearance at Melbourne Park. 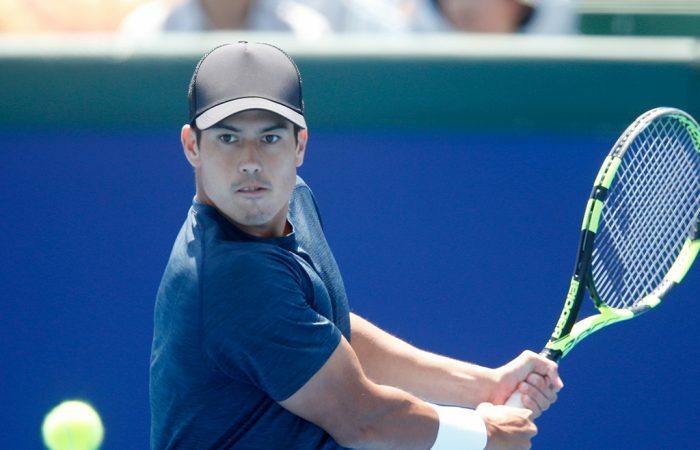 Jason Kubler admits his latest knee problems plunged him into a low, uncertain place. 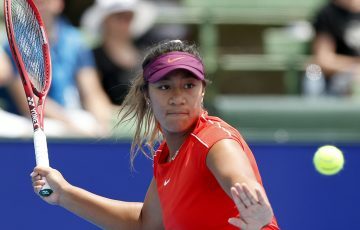 The 25-year-old Queenslander had been enjoying the best season of his professional career in 2018, cracking the top 100 after qualifying for the Wimbledon main draw, winning the Winnipeg Challenger and reaching the Challenger final in Vancouver, and then advancing to the second round of the US Open. 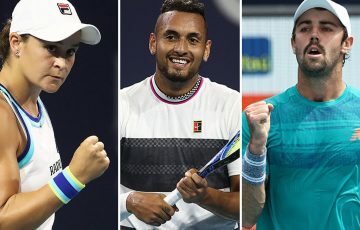 Yet at Flushing Meadows, a nasty rolled ankle in his second-round match against Taylor Fritz – which caused him to retire when trailing two sets to love – saw the knee problems flare up again. He won just one more match for the year, was forced out of the Canberra Challenger, and shut down his season in October. Kubler’s chronic knee troubles and multiple surgeries have been well documented. But he has learned to manage that pain and play relatively untroubled, when warmed up. This was a new setback. 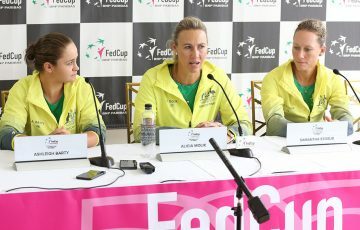 “Even though my knees have been injured, I’d made myself believe that they weren’t,” he told tennis.com.au. “The toughest thing for me, which may sound silly, was accepting that my knee was sore, accepting that it really is bad right now. That was probably the lowest, where I wasn’t sure what to do. “I had these injections at the end of the year. In my mind I said, ‘If these injections don’t work, I really don’t know what else I can do.’ So that was in the back of my head. The issue interrupted his off-season and forced him to skip his home tournament at the Brisbane International, where he was a wildcard entry. But thankfully, Kubler bounced back relatively quickly, he believes due to a combination of those injections plus a new physiotherapy and rehab program. The week after Brisbane he appeared on court at the Sydney International qualifying event, stretching world No.75 Yoshihito Nishioka to three sets. Following that was an exhibition match against former top-10 player Janko Tipsarevic, won by the Serb in a match-tiebreak. 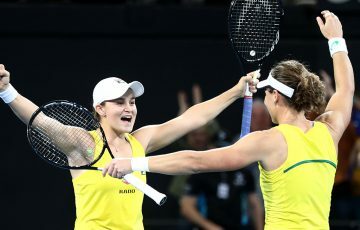 It might not sound like much, but Kubler is taking plenty of heart from that court time into the year’s first Grand Slam event. “I’m very happy that I was able to play Sydney qualies. After I found out I couldn’t play Brisbane, Sydney was the goal. It would have been tough to come here (to the Australian Open) with it being my first tournament,” he said. “Sydney was big – it gave me a lot of confidence. Even though I lost first round of qualies, I played three sets and everything held up pretty well. 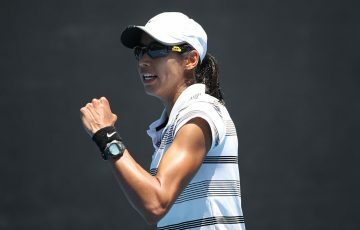 Playing at Kooyong, playing two sets and a super [tiebreak] against Tipsarevic, was good for me mentally. He’s such a great player. Lying in wait for him in the first round at Melbourne Park is world No.100 Thomas Fabbiano. Kubler, currently No.131 but ranked as high as No.91 just three months ago, has never before faced the Italian. Yet he’s feeling good ahead of their showdown, scheduled second on Court 13 on Monday. “Since Sydney I’ve been playing sets every day, getting more confident, doing a lot of moving. 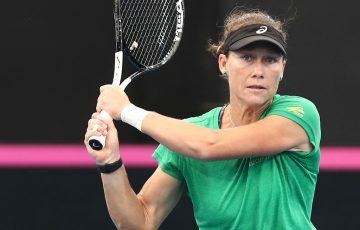 Obviously now it’s just about seeing if I can go hard for five sets – which, even if I did a full pre-season would still be the question,” Kubler said. “Luckily in my pre-season I did enough so that I’m happy with what I did. I could have done more, but when I look back on it, every day I did as much as I could. Even though I may not be able to do everything I wanted to do, I did everything I could do, so I’m happy with that.